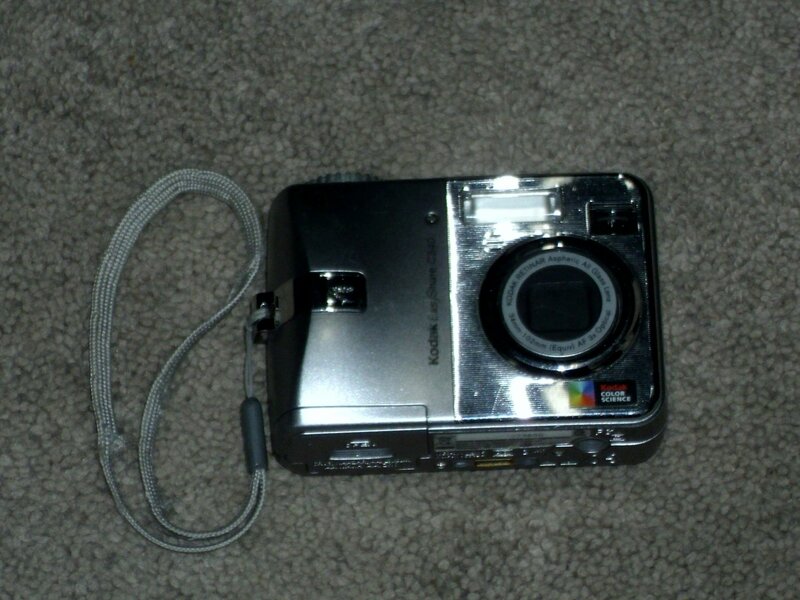 Kodak EasyShare C340 Digital Camera 5.0 Mega Pixels. Pre owned. Good condition.